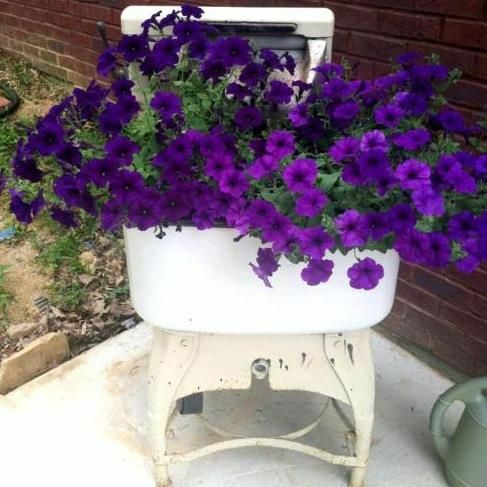 Want a vintage bathroom or utility room? 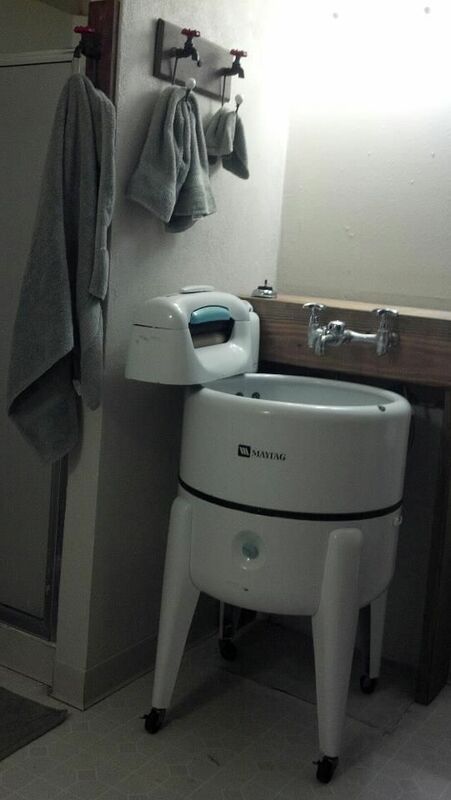 Add a wringer washer instead of a sink and it will look very cool. Bison have been around for quite some time. Some species of bison have become extinct through history as they were hunted for furs and meat at different times. Here in America the American bison can be found. Through out history the bison were known as buffalo however they are only distantly related to the true buffalo of yester year. In America bison are used as meat but are not widely spread in the commercial world. Bison has fewer calories and fat than beef and there fore is healthier. Here in southern Illinois several Bison farms speckle the land. One local farm has 350 bison that roam over more than 1000 acres. The bison dine on grass and grain. There are no chemicals or hormones in their diets. The meat products that are made from bison include steaks, roasts, ribs and more. This giveaway is one that I am sure the grand kids will love. 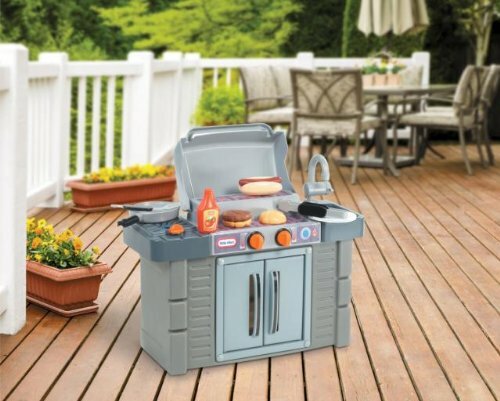 Pretend cooking will be even more fun if I am lucky enough to win the Little Tikes Cook’n Grow BBQ Grill Play set. You can have your chance to win one for someone special in your life as well. Simply head over to the blog Daily Deals from a Nerd Mom and enter giveaway before July 31st. July has many food holidays one of which I would consider one of my favorite picnic / cook out foods of all times. I loved baked beans for a long time and while I make mine many different ways I can say that the following recipe from the blog Kevin and Amanda is one that I think any bacon and bean lover would want to try. With the amount of bacon packed into this casserole and oh my that delicious baked bean flavor as well it is one that needs to be tried. Head over there and you can find a great step by step tutorial as well. Hope you all enjoy!! Preheat oven to 350. Mix all ingredients except bacon together and spread in a 9x13 dish. Top with cooked bacon. Cover with aluminum foil and bake covered for 30 mins, then uncovered for 15 mins. 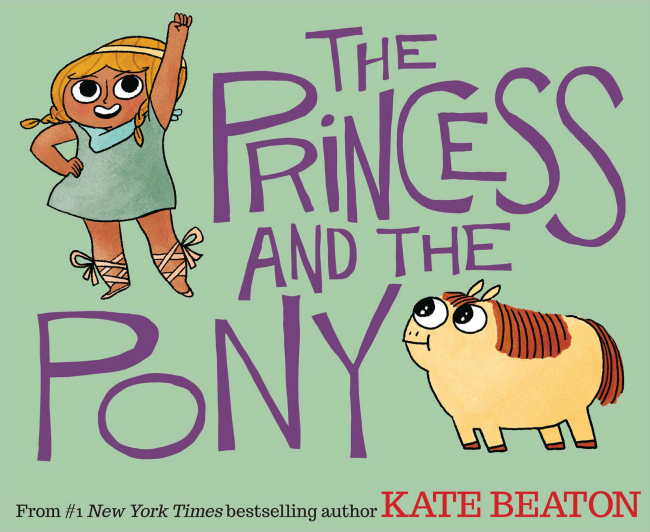 What an interesting book The Princess and the Pony. I love this book as it sounds like a lesson is to be learned. 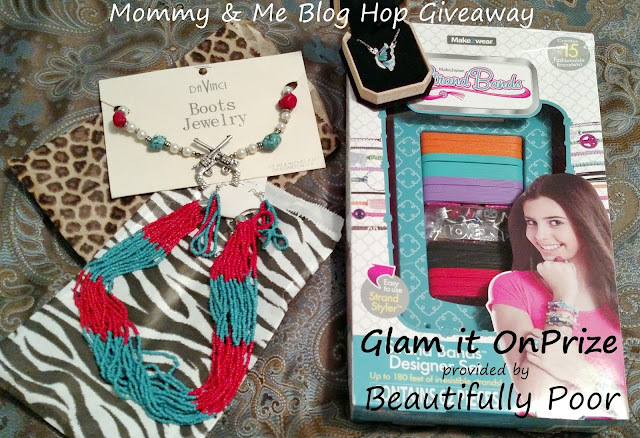 You can enter a give away on the blog Baby Loving Mama. 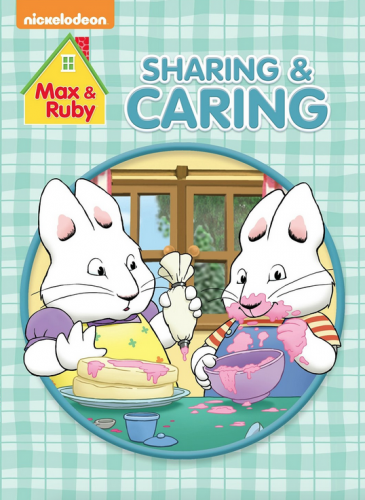 This Scholastic book will be given to one lucky winner along with a $50 visa gift card. 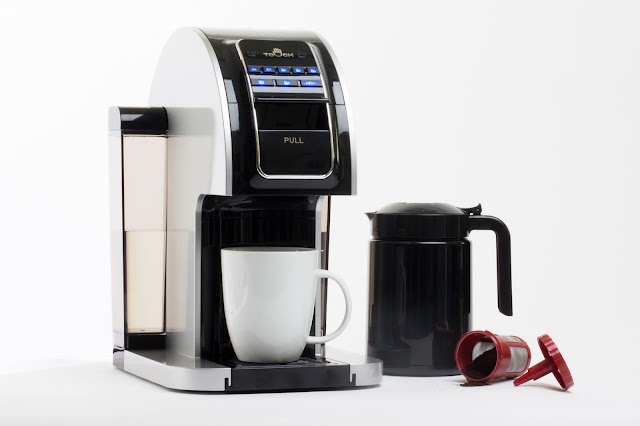 Enter this giveaway by July 20 and it could be yours. July is national ice cream month. Oh the goodness of ice cream the many flavors and treats that are available. I personally love all of them but they are definetly all good to me. I am a diabetic and have been one for over 10 years. I have struggled from time to time with my blood sugar. In the past the world was a challenge as there were many delicious things but most of them were high in carbohydrates that was bad for me. The world has slowly started changing and there has been more and more treats offered that contain fewer carbohydrates and are considered low glycemic. Graeter's the makers of super premium ice cream, baked goods, and candy are now the makers of low glycemic ice cream. Many years ago in 1868 a young Louis Graeter began to sell ice cream in the street market. His wife would be the one that would stick with the old fashioned way of making their delicious ice cream when the world started to move at a faster pace and the market became harder and faster to live in. The family would start with one shop and more as time traveled on. All of the shops sold the delicious ice cream that was loved in the beginning. Through the generations the family stayed strong and the ice cream was there through sugar rationing and all the strife's of the world. In the early 80's the first franchise store would be opened in Kentucky by the Graeter's this one would be followed by more. Now you can find the delicious Graeter's ice cream in your local Kroger store or order online. The best ice cream in the world is now available with 1/2 the sugar. Graeter's has created delicious ( yummy as my grand-daughter said) ice cream so we can all enjoy that same sweet treat that has been around for years. The low-glycemic ice cream comes in four delicious flavors. We received the Madagascar Bourbon Vanilla Bean and Mint Chocolate Chip. I loved them both and loved the fact that I could eat ice cream with fewer carbs. I simply hate it when I want something so bad but know that if I use my carbs up to munch it then I will not have enough for the entire day and go hungry or go over the amount of carbs. The taste of the ice cream was simply amazing it was delicious and I truly enjoyed it. The ice cream was shipped in dry ice Styrofoam box and was delivered to our front door. It was hot that day as it was in the mid to late June and the temps here are not cool. It however arrived ready to eat and in great condition. Make the dressing: In a small bowl or large measuring cup, stir together the mayonnaise, yogurt, capers, Dijon mustard, lemon juice, lemon zest, salt, pepper, and Sriracha sauce (if desired). Let the dressing sit while you prepare the vegetables, or refrigerate until ready to use. In a large bowl, combine the green and purple cabbages, carrots, sweet peppers, green onions, and basil (if using) and toss to mix. Pour the dressing over the vegetables and toss to evenly coat. Set the coleslaw aside for at least 15 minutes before serving, or refrigerate, covered, until ready to serve. Adjust seasonings to taste and stir in a squeeze or two of fresh lemon juice just before serving. Garnish with chopped green onions if desired. Cooks with chowder curiosity will find a worthy cooking technique adapted from the French by many cultures. Think of chowder as a thickened stew. Most often, that’s with milk or cream, but more often half and half these days. The original thickening was crushed biscuits, but soda crackers work well. The fun comes in deciding the ingredients. Most chowders are seafood and vegetables. Clam chowder made with cream is the most popular, but there’s an exception to the dairy rule. New England clam chowder is made with cream. Manhattan clam chowder substitutes chopped tomato sauce for the cream. 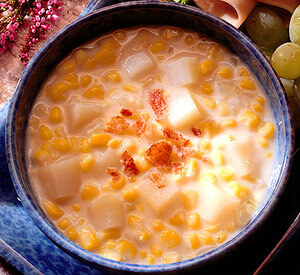 Other chowders include corn, white fish, potato and squash. Chowder’s name comes from its cooking pot, the French chaudiere. In New England, it’s “chowda.” Fishermen in Newfoundland, who threw a selection of their catch into a pot and cooked it in cream, may have made the first chowder. Potato chunks were often added. Note: Use for a slow boil. Be sure to stir often to prevent sticking. If shrimp and scallops are substituted for the beef, add in last 15 minutes. Hello!! How are you. I would love to introduce you to my family. What better time than now to meet and greet when everyone is having a great time and munching a bit. To start with this we are the host of this party. My husband of 30 years and I love to entertain and bring everyone together. Combine all ingredients in a small bowl and stir to distribute. Transfer to a jar or other airtight container, shaking to combine further. Label and store sealed. Sprinkle on burgers before cooking. This young man is my grandson and he wants all to know what he found. A feather he was so proud of it. Trying to wash his hands before he eats good thing his mom brought a wet washcloth and alcohol gel. Sitting and enjoying the great food that we served up.